I couldn’t help but share this article. Trump had a banner day for tweeting yesterday. We lost a lot of great ones this year. George Michael: Just 20 years old when he took the music world by storm. Played Live Aid with Elton John at 21. Bill Cunningham: Incredible dedication to his craft. Will miss seeing him riding his bicycle around town. Prince: Composer, producer, arranger and other worldly guitarist. Check out Rock ‘n Roll Hall of Fame video below. David Bowie. : The original original. Carrie Fisher: Do you remember the first time you saw Star Wars? Great job this weekend in Portland Maine by the WordCamp ME team — Sam Hotchkiss, Stephen Quirk, Derek Smart, RC Lations, Gary Thayer, Rocco Tripaldi and Michael Cain. Well organized event and some excellent WP luminaries including @jeckman, @BFTrick, @obenland and @michaeldcain. 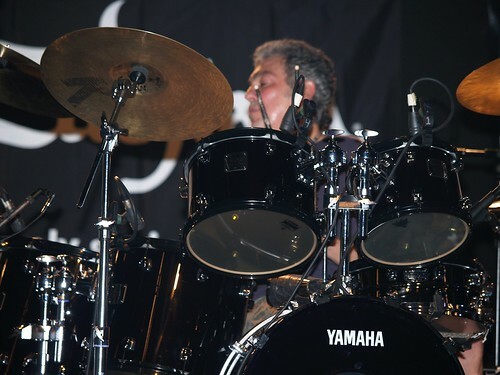 Steve Gadd and Richard Tee at their best performing live. 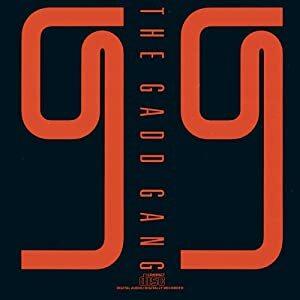 The Gadd Gang, sometime in the 1980’s. Looks like in Tokyo. Signed, Sealed, Delivered featuring Cornell Dupree, Ronnie Cuber and Eddie Gomez. In the video below go to 3:10, which is the beginning of the piano solo and leads to Gadd’s drum solo. It’s been months since the last Photo of the Week post. Here are 3 shots from my trip to Maine in September. Town of Vinalhaven, Penobscot Bay.